Once again, hackers have made the headline! Supposedly, some hackers backed by the Lebanese government have had a phishing scam in progress for several years. Recently, a group of security researchers have discovered a simple but obviously effective hacking method, that has been linked to affecting thousands of people. The location of the hacks have been tracked back to a specific building in Beirut Lebanon. The amount of data stolen over the several years of phishing that has been amassed is well into hundreds of gigabytes. So how is it this had gone on for so long and no one was the wiser? Apparently the phishing method was created through a recycled infrastructure and really no special means. 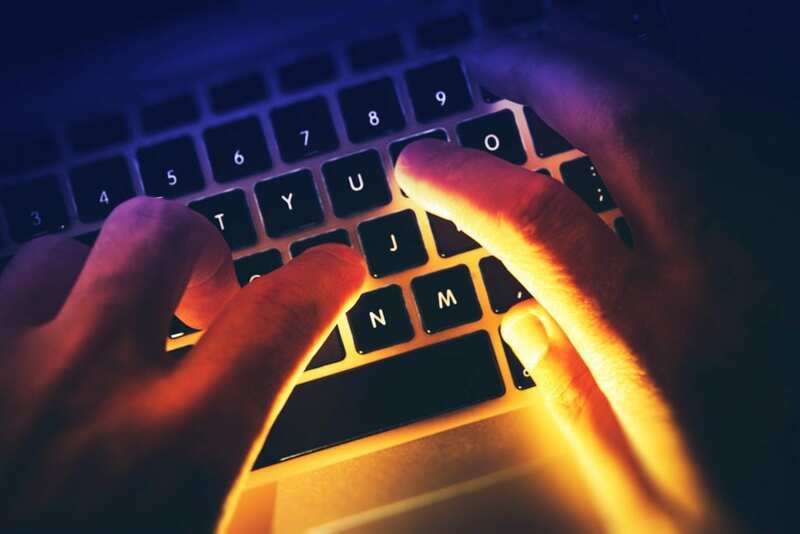 The security researchers from Electronic Frontier Foundation along with the security firm Lookout, accomplished a backtrack of the phishing malware and were able to gain insight into the database that had been amassed in Lebanon. The singular building that was housing the server for this phishing malware was Lebanon’s Intelligence agency. The researchers were able to asses that years worth of espionage took place not only in the US, but also more than 21 other countries. This news can be terrifying, considering the plausible outcomes from such actions, like the recent US presidential election and Russia’s involvement, as well as recent headlines involving hackers rooting from North Korea and attempting to gain cyber access to the upcoming Winter Olympics. It seems as time goes by, the ability to hack into other countries and gain information is becoming increasingly easy for everyone. Even hackers in the US that attack businesses and other such places have become so common and part of the norm, we don’t bat an eye now. There are many indications that our presence online can and at some point will be accessed by outside parties, and we need to ensure the strongest cyber defenses we can for our private securities sake, among other things like financial security. don’t wait until you make the headline of a news article to understand the important of a secure online presence. Call Re2tech today and let us help you learn about your home or business network, and improve its security abilities. Stay safe and careful what you post.